Rhema University is honored and pleased to have Dr. John Varughese serving as Rhema University Ambassador, India. His passion for leadership and growth will impact cities and nations as he conveys RU’s local and global vision. Dr. John Varughese was born to a traditional Christian Marthomite family at Pathanamthitta, Kerala of South India. He is the only son of Mr. P J Varughese and Mrs. Mariamma Varughese. Dr. Varughese had a personal encounter with God Almighty at the age of 17 when he was an Inter (Pre-Degree) student. He received the Lord Jesus Christ as his personal Savior and Lord at the age of 17 and heard the voice of the Lord about the ministry of the Lord, which God planned for his life. Dr. Varughese went to New Delhi to study God’s Word from Gospel Church Bible Institute (GCBI, Indore, MP). Therein Delhi, on 3rd September 1994 He was water baptized by Pastor Mathew Ummen (Houston, TX). In the same year, God filled him with the power and the anointing of the Holy Spirit. 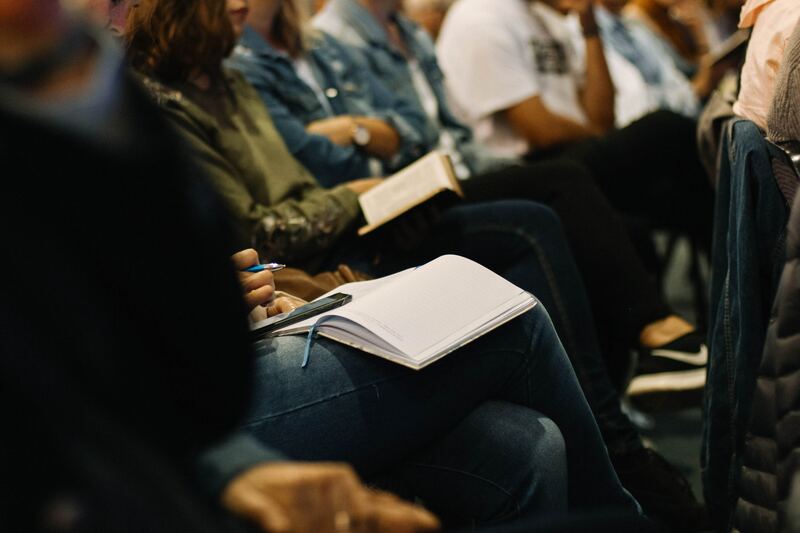 Dr. Varughese has a Bachelor of Theology from Rhema University and two Masters of Divinity’s from Rhema University and Antioch College & Seminary, Hyderabad, India. He then moved on to further his education by earning his Doctor of Divinity from International Institute of Arts & Theology and International. He then started his first church in Kalkaji, New Delhi at the age of 21 years of age when he started his pastoral ministry. Dr. Varughese was ordained under Gospel Church of Leadership and under Late Pastor A C George, Pastor George Thomas and Pastor C T Abraham. He is presently pursuing English Literature from Madurai Kamaraj University, Tamil Nadu, India. 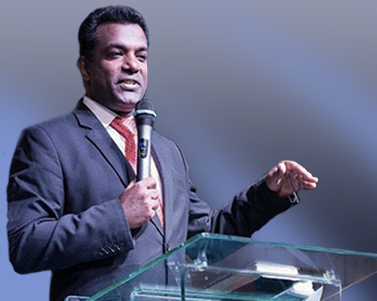 Since 2004, God has been sending Dr. Varughese to many nations to preach God’s Word. He has ministered in many meetings in Australia, NZ, Fiji, USA, Canada, Middle East, Europe, Africa, Singapore etc. Through Dr. Varughese ministry, which also has a specific focus on youth, thousands of young people have dedicated their life for a new beginning with Jesus Christ and many became anointed servants of God.